Have you heard about the Federal Government's Family Homes Funds? The Family Homes Funds (FHF) is a 1Trillion Naira Federal Initiative established in 2016 to deliver housing for Iow-income and middle-income Nigerians. 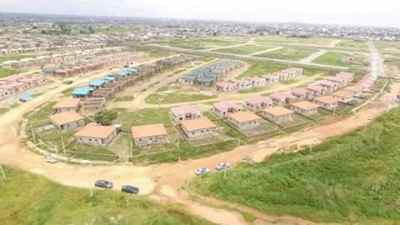 VP Osinbajo said, the Federal government Intention Is to create a large number of jobs in construction and as well promote widespread home ownership by providing affordable housing to be paid for through a sustainable mortgage financing system. The Family Funds is jointly sponsored by the Federal Ministry of Finance and the Nigerian Sovereign Investment Authority . The Family Homes Funds kicked off with 100 billion Naira in seed funding from the Federal Government. The Family Homes Funds will deliver discounted mortgages for home owners. and also give housing developers access to attractive funding options. The Family Homes Funds has commence pillot projects In 6 States, the results of these will guide long-term programme implementation. 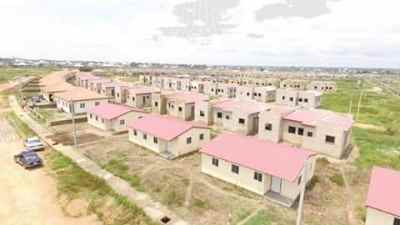 An initial batch of 582 homes has been completed in Nasarawa. Construction of an additional 4000 homes is ongoing in Kaduna. Ogun, Kano and Delta States and scheduled to start ' shortly in Lagos. FCT and Akwa-Ibom. 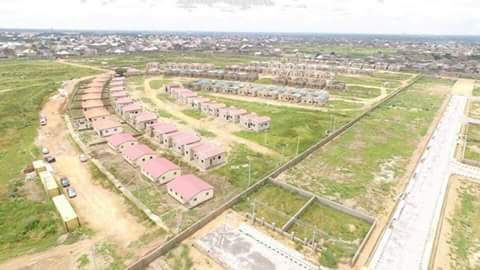 ln Kano the FHF pilot housing project is being implemented by Country wide housing Corporation. The Kano project, sitting on 20 hectares of land, will deliver 757 homes, 2 bedroom and 3 bedroom over the next year. More than 13.000 jobs have already been created nationwide by these projects, and tens of thousands more will be created as the Fund scales up its impact.